Ladies – Step away from the cardio machines. PLEASE!!!!! I taught an hour of spin today, which in my opinion is way more than enough cardio….for like the week haha. But to my amazement there were females that decided to do MORE cardio after my class. WHAT THE HECK IS WRONG WITH YOU LADIES!?! I couldn’t believe it. I was stunned. I would understand if they decided to do weights after, which is what I did. But more cardio? I almost wanted to walk up to them and tell them that they should have just worked harder in class, but I didn’t. I just couldn’t believe it. These women spend hours doing cardio. Their bodies never change. They never look any more toned. They never stop looking soft. They just stay skinny-fat (or anorexic looking). Don’t they realize that they don’t need to slave away for hours doing chronic cardio if they want to look amazing? Don’t they realize that weight lifting and diet are way more important if you want a toned, lean body? But I guess it isn’t totally their fault. Even trainers prescribe too much chronic cardio for clients that want to lose weight. Not me though. For one, I don’t like to make my clients do anything I wouldn’t do…and I definitely avoid long cardio sessions like they are the plague. For two, I honestly don’t think you need to do ANY cardio to lose weight. Yes it can help make the process a bit easier, but you really don’t need cardio to lose weight. The first key to losing weight – DIET. The first thing I ask my clients about is their diet. While technically I can’t prescribe a diet plan, I do make recommendations…aka I tell them how well Primal works! Diet is 80%…maybe even 90% of the weight loss battle. The second key is a good weight lifting routine. By lifting weights, you will add muscle, which will not only make you look more toned and fit but will also help you burn off the unwanted fat! And if you do a fast weight training circuit, your heart rate is going to go up and you are going to burn a TON of calories. There is no need for long, steady-state cardio sessions. P.S. For those of you diehard Cardio Queens who aren’t convinced here are some more articles to look at. 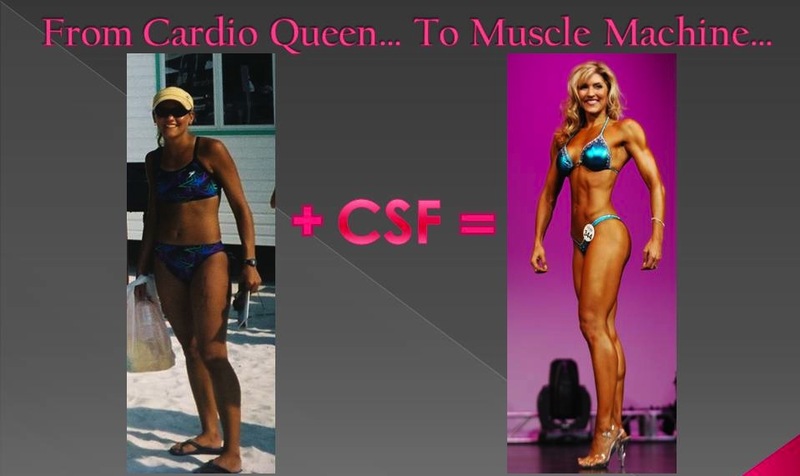 Not only is chronic cardio not the key to weight loss but it truly isn’t that good for you! Here is an article about how important diet is to weight loss. 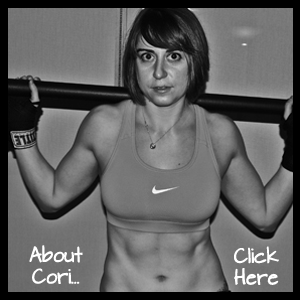 Posted on January 15, 2012, in Benefits of doing "man" exercises, Cardio, Uhm? and tagged cardio queens, chronic cardio, diet, weight loss. Bookmark the permalink. Leave a comment.